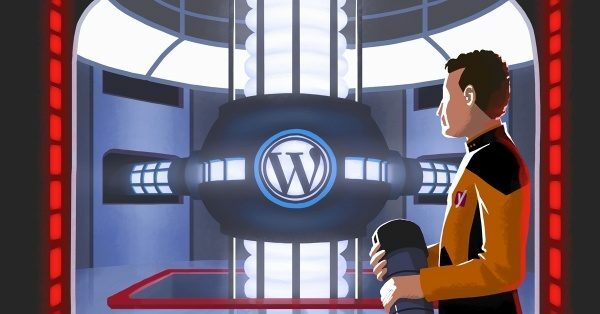 You and your team are an essential part of what makes WordPress such a great success. Thanks for your contributions! You always add insights on WordPress and SEO. Yoast SEO plugin has helped me understand SERPs. 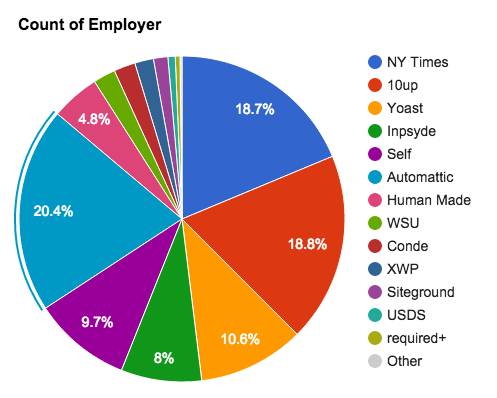 The pie chart is a proof that you are one of the most essential part of WordPress community. Keep up. Informative and you do have great contributors for the WordPress. 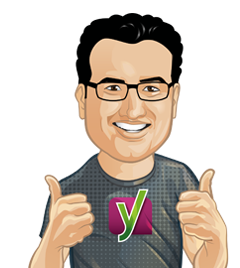 Yoast SEO helping me greatly to achieve my aim’s and milestones in SERP. So, waiting to read more from your blog! I would to read all contributors stories further.